Join expert Spanish to English translator Holly Mikkelson for four weeks of online instruction in Spanish to English translation, with a focus on legal and international development/diplomacy translation. Instructor: Holly Mikkelson, CT, FCCI. Holly is an ATA-certified translator (Spanish>English and English>Spanish), a grader for the ATA Spanish>English translator certification exam, and a state and federally-certified court interpreter. She has taught translation and interpreting for four decades, and is Professor Emerita at the Graduate School of Translation, Interpretation and Language Education at the Middlebury Institute of International Studies at Monterey. 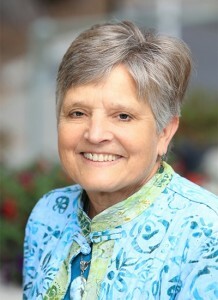 A past recipient of the Alexander Gode Medal, the American Translators Association’s highest honor, Holly is co-author of several textbooks on legal interpreting, and created the Acebo series of legal interpreter training materials. Next session: The April 2019 session of this course is sold out. 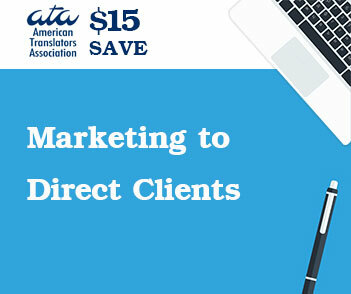 Click here to be added to the wait list for a future session. Description: This four-week, fully online translation workshop course is for Spanish to English translators who want to improve their translation skills in general, and specifically in the areas of legal translation and translating for international organizations. Each week of the course will include one practice translation with individual feedback, one live slide presentation, and one live question and answer session (recordings provided if you can’t attend live). Using her decades of expertise as a translator and a grader for the American Translators Association’s Spanish to English certification exam, Holly will provide expert insights into how to improve the overall quality of your Spanish to English translations, and how to produce high-quality translations for clients in the legal and international development/diplomacy sectors. This will include information on complying with the style sheets of specific international organizations. 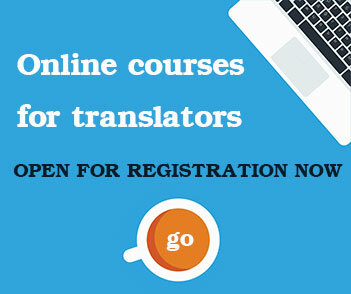 Translators at all levels are welcome in this course.